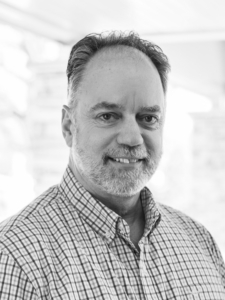 Clark Construction Company announces the opening of a new office location in Alpena, Michigan. This growth strategy strengthens Clark’s presence and extends the reach of operations across all of Northern Michigan and the Upper Peninsula. This also leads to the expansion of our capabilities and area of service for our self-perform group, Clark Contracting Services. Joining the Clark Team are trusted, local construction professionals: Fred Gagnier, will act as Regional Manager; Pete Cross as Project Manager/Estimator; Craig Froggett as Business Development Manager; Tyler Lumsden as Superintendent; Sara Escareno as Project Engineer; and John Sullivan as a Foreman for Clark Contracting Services. These talented professionals bring over 150 years in the Northern Michigan market. 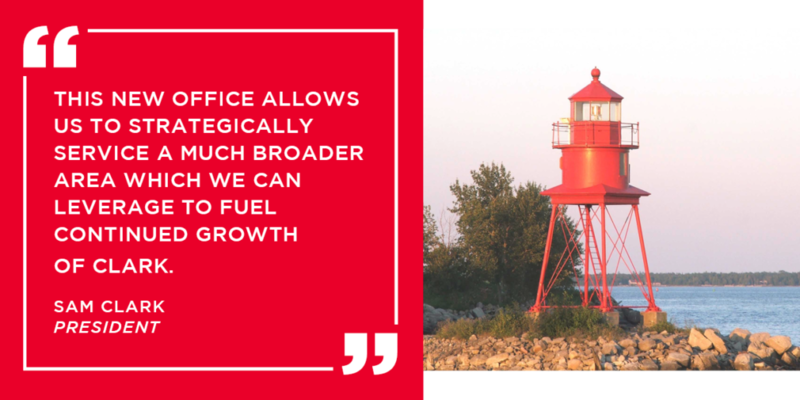 “We are delighted to announce the opening of our new Alpena office,” said Sam Clark, President of Clark Construction Company. ”This allows us to strategically service a much broader area which we can leverage to fuel continued growth of Clark,” Clark added. 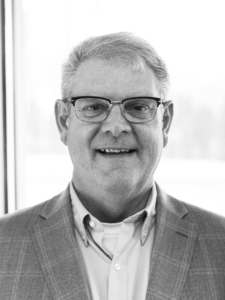 “It will be our pleasure to meet new and existing clients, architects, and trade partners to celebrate the commitment we have made to the Northern Michigan region,” said Clark. 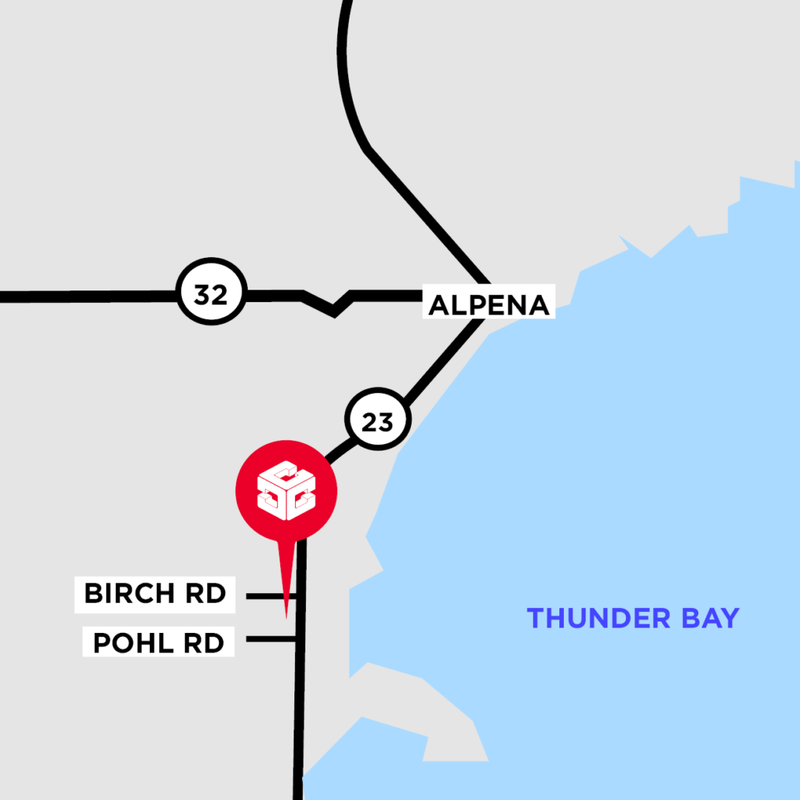 The office is located south of downtown Alpena on US-23 South between Birch and Pohl roads. The address is 3432 US-23 South, Alpena, MI 49707.